Whether you want to lose just a few pounds, or completely change your eating habits, size and shape, THE GREEN DIET is full of tips and hints for healthy eating. It tells you how to avoid the crash diet and stay lean, how to educate your fat cells, and how to limit your intake without losing the essentials. It also includes excellent fillers for fridge-pickers and exercise for loafers. 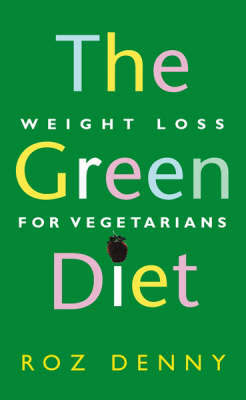 A must for anyone who wants to lose weight - for life.